The familiar WoodworkingNetwork.com menu across the top is now concealed under the left side. This allows it to adapt to any sized phone, tablet, or computer screen - or whatever the width of your browser window. Hit the Menu button to reveal the navigation panel. Use the slider to locate all your favorite channels - from News to Redbook. And the popular PanelTalk channel. The responsive design format for WoodworkingNetwork adapts to fit screens on iPhones, iPads, smartphones and tablets. It also squeezes to fit the size of the browser window on your desktop screen. WoodworkingNetwork.com has been relaunched in a mobile-friendly format. 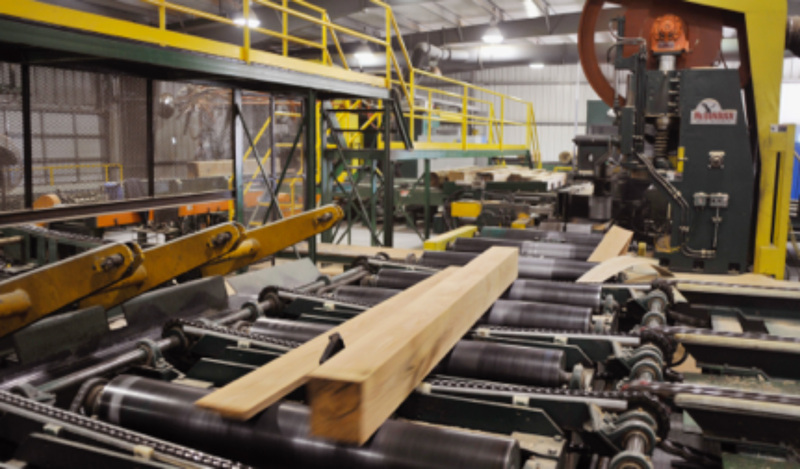 The top news and technology website for the secondary wood manufacturing sector, WoodworkingNetwork.com transferred its trove of news, technology, case studies - including archives for Wood of the Month and its Redbook Best Practices for Wood Manufacturing - to the new responsive design platform at close of business May 29, 2015. Here's how to find your way around the site.